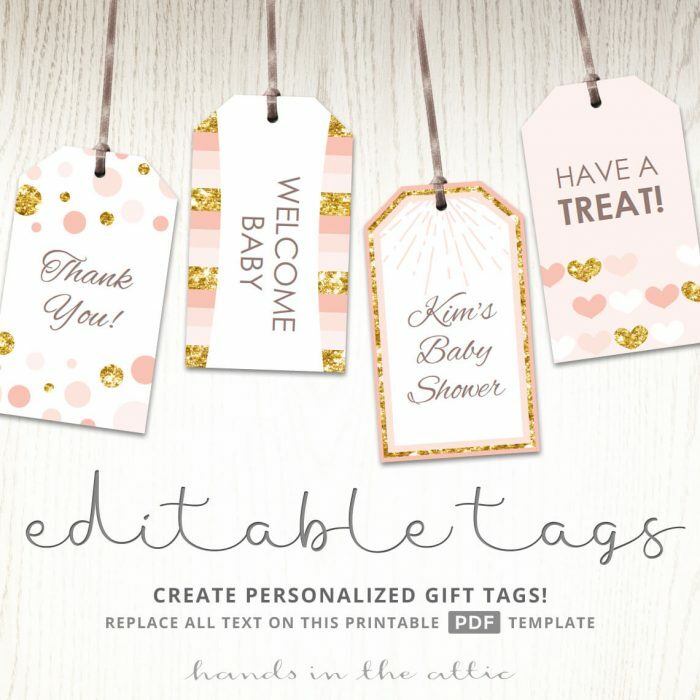 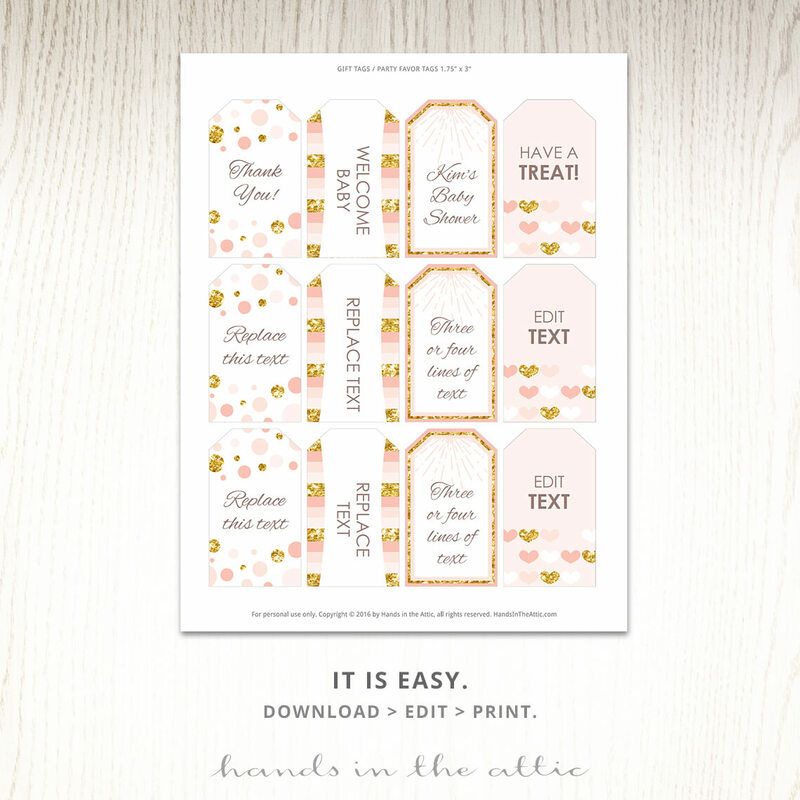 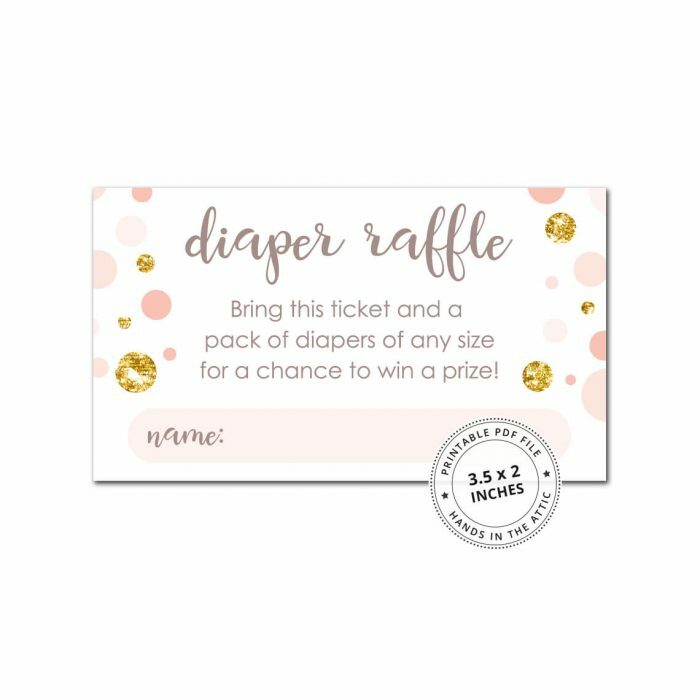 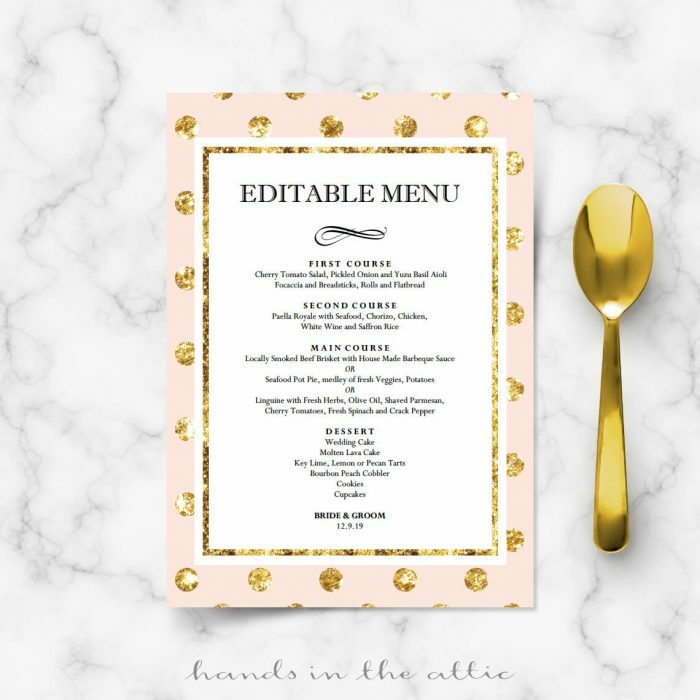 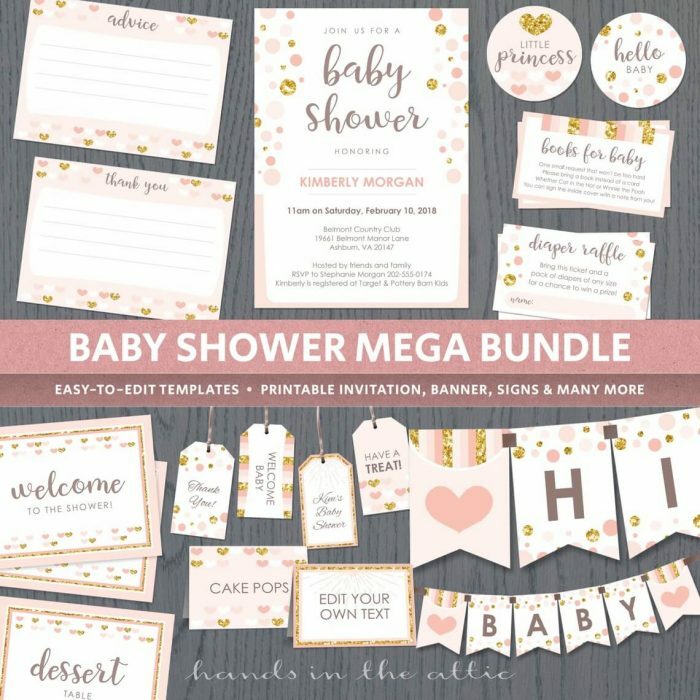 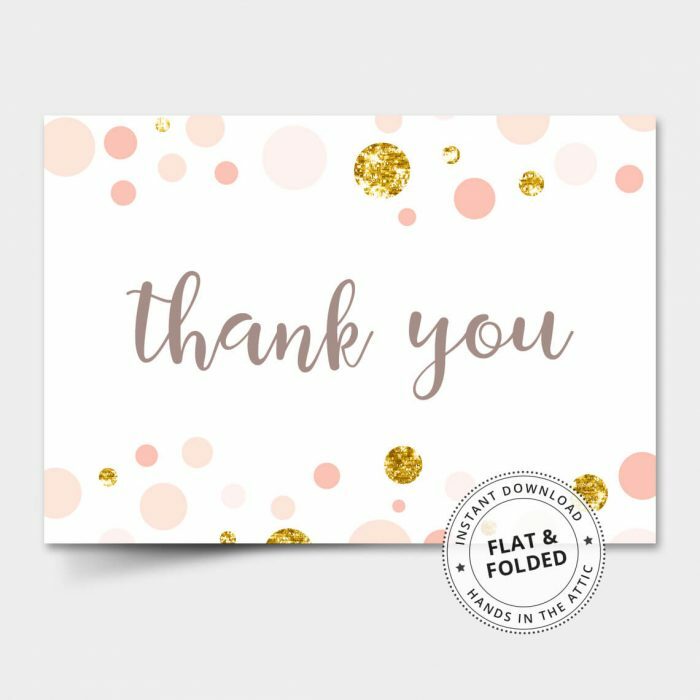 Our Pink and Gold Printable Tags features 4 designs. Use them as mason jar labels, tie them around bags of candy, or accessorise your giftwrap. 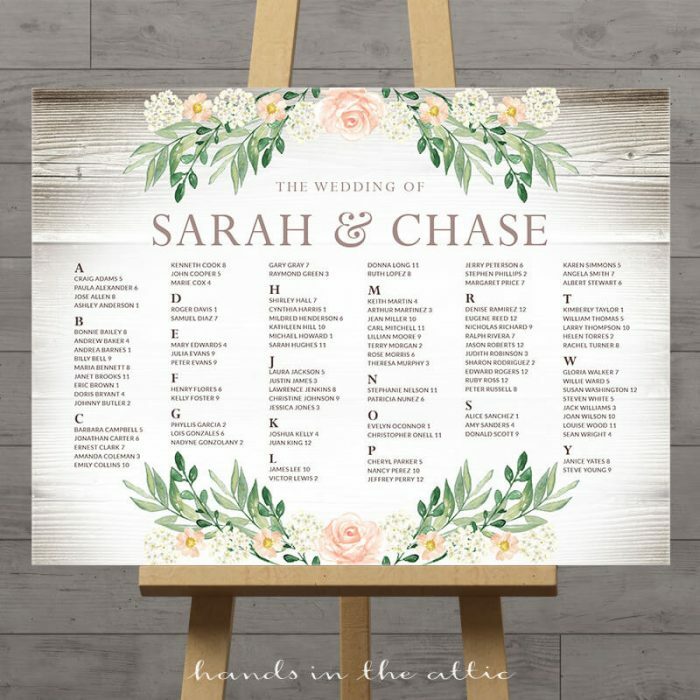 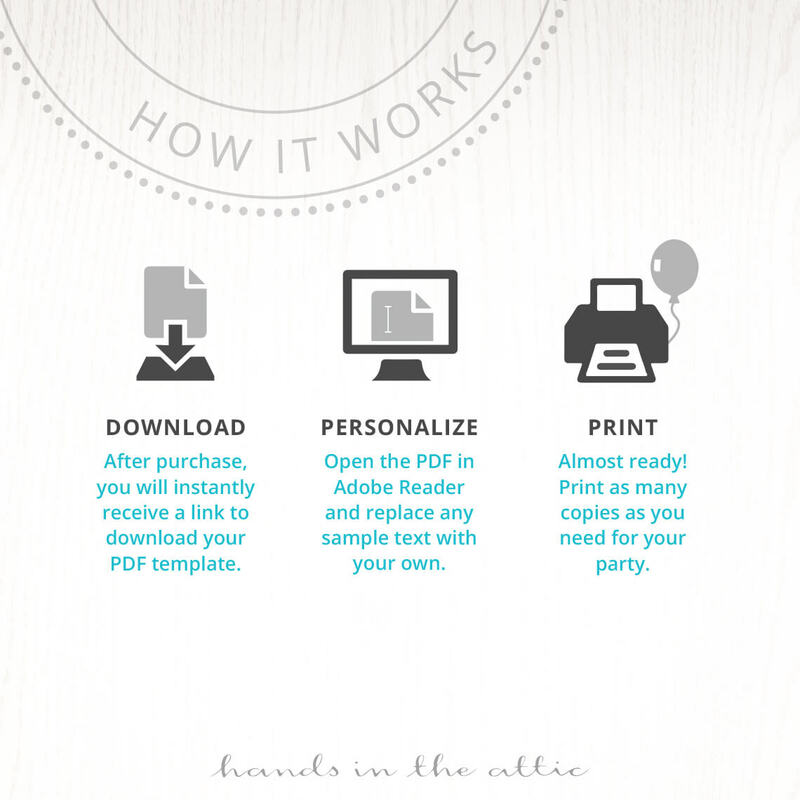 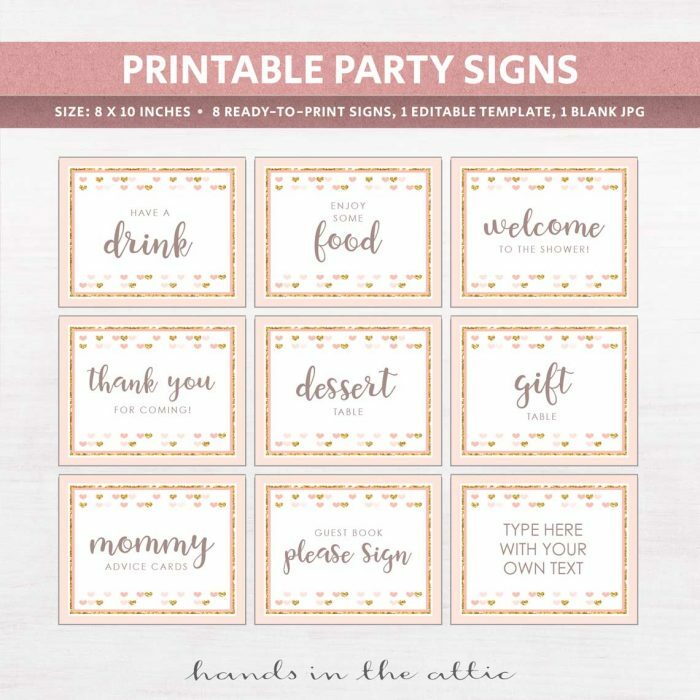 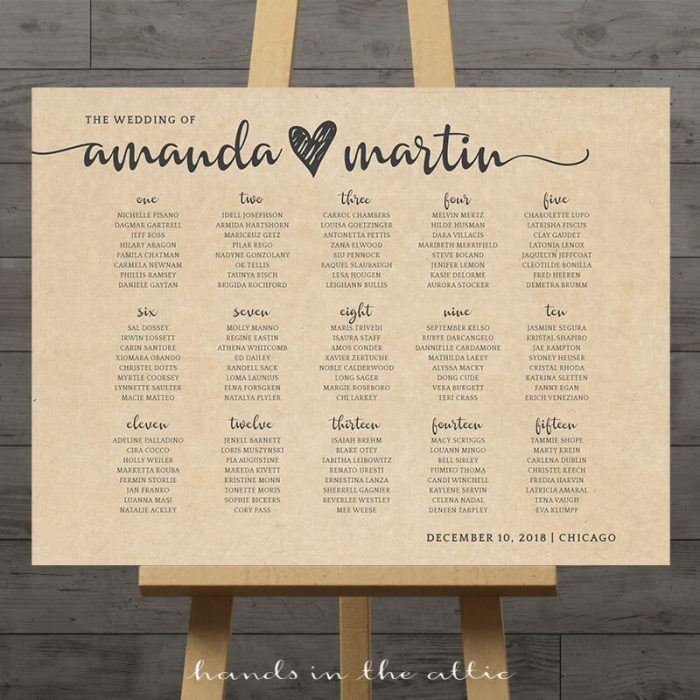 Personalize with your own text, print and cut.